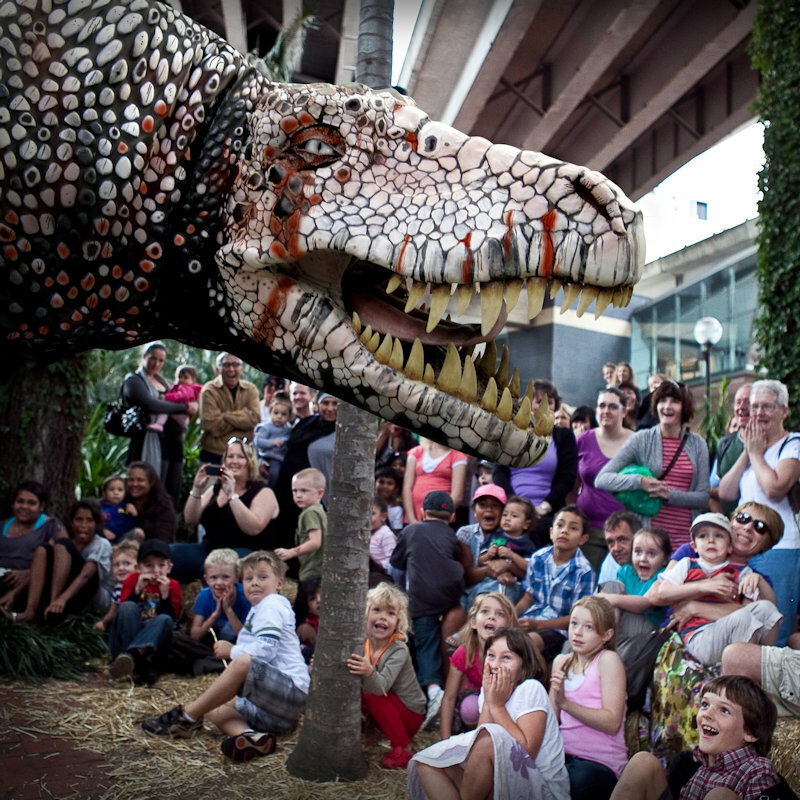 For 17 days each May, the Festival transforms our public spaces, city streets, performance venues, parks, forests and beaches, bringing people together to experience the same brilliant and inspirational events. 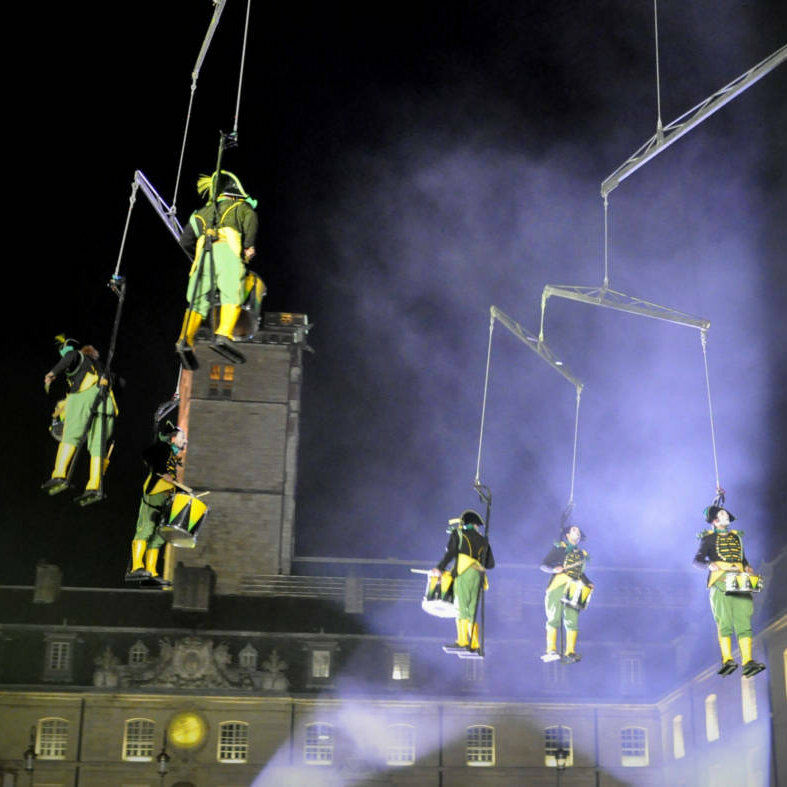 The flagship arts festival for the East of England, the world-class programme spans music, theatre, literature, visual arts, circus, dance and free outdoor events. Bringing people together is integral to the Festival experience. Music, circus, dance, theatre, visual arts, The Adnams Spiegeltent and loads for families to enjoy and you�ll understand why the Festival continues to be the highlight of many people�s cultural calendars and one of the UK�s most important arts festivals. 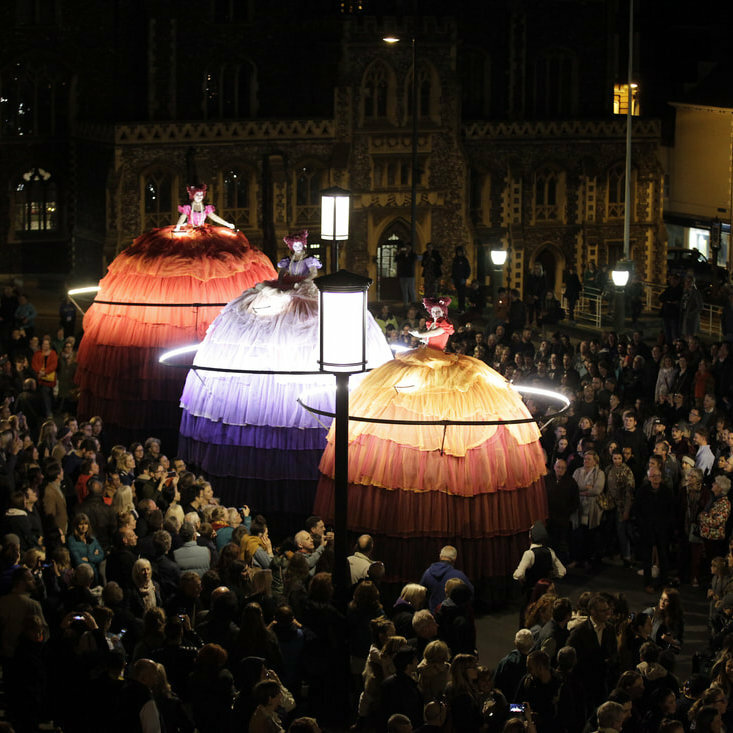 With continued support from Arts Council England, Norwich City Council and many other sponsors, funders and individuals we are able to continue making our part of the world a truly great place to live, work, visit and play. 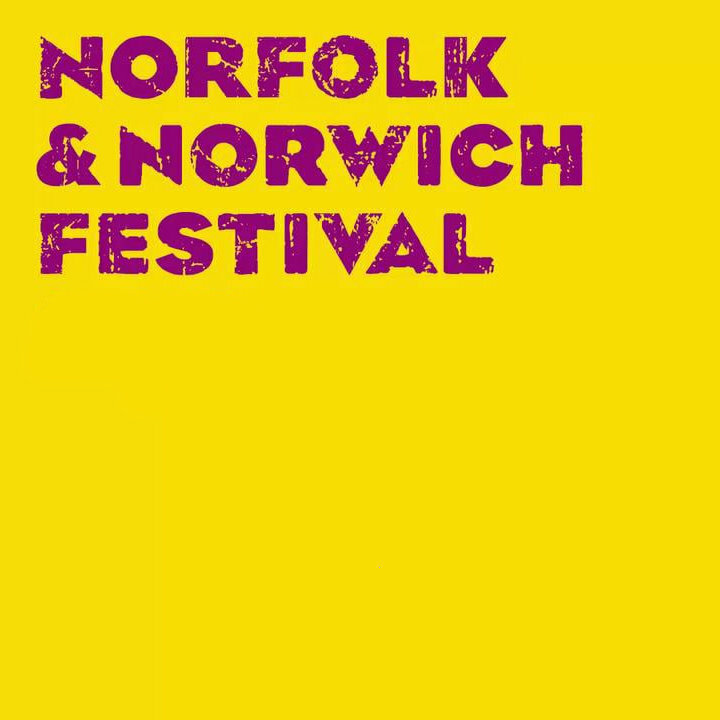 Norfolk & Norwich Festival - For 17 days each May, the Festival transforms our public spaces, city streets, performance venues, parks, forests and beaches, bringing people together to experience the same brilliant and inspirational events.